Osoth Inter Laboratories Co., Ltd. (OSI) is a pharmaceutical company which produces pharmaceuticals and dietary supplement for its own brand and for OEM products. OSI is under umbrella of SAHA group, the wellknown of multi business especially cosmetics & consumer products. 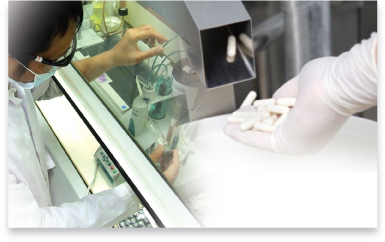 Osoth Inter Laboratories Co., Ltd. (OSI) is a pharmaceutical company which produces pharmaceuticals and dietary supplement for its own brand and for OEM products. OSI is under umbrella of SAHA group, the wellknown of multi business especially cosmetics & consumer products. Furthermore there are additional licenses required by Regulatory Authority such as license of possesing and production of special controlled drugs, import license of pharmaceuticals, possesing reference microorganisms etc. All licenses have to be renewed every year. 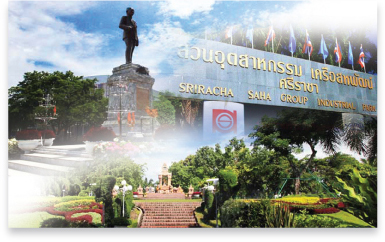 The company has been granted the GMP certificate from Thai FDA since 1991. It applies to all dosage forms. The Thai FDA would come for surveillance visit every two years. In 2001, the company had implemented the ISO 9000: V2000 and has been certified by SGS, accredited by UKAS and NAC.